Recent months have been keeping the Protecht Group as busy as ever with continued expansion both internally and through the continued broadening of our client base. Our team has increased by 30% year-on-year whilst the breadth of industries now using Protecht.ERM has continued to expand. 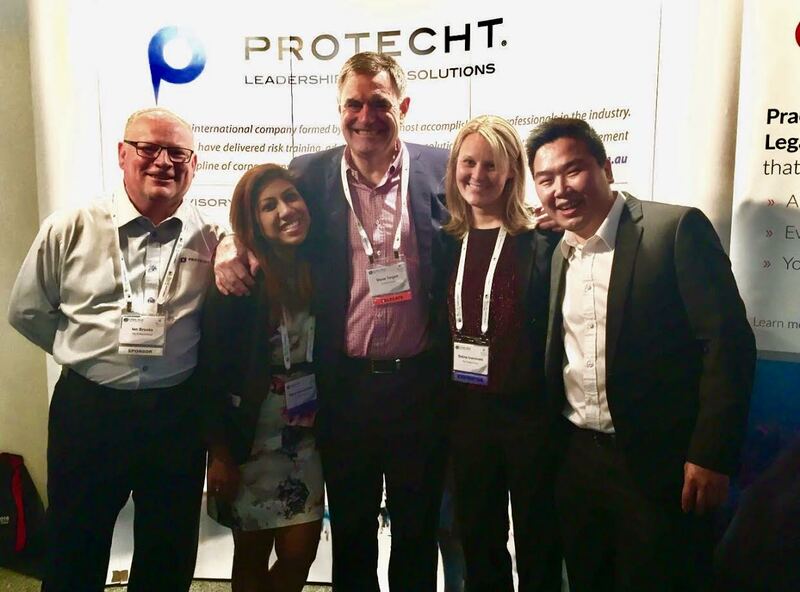 Excitingly, Protecht has now launched operations in the UK and is looking forward to being able to share its expertise in the Risk and Compliance space in the UK. Next on the list of Risk Management Events during 2016, is the RMIA conference, which this year is being held in Melbourne. On this occasion, Protecht attendees will be David Bergmark and Alf Esteban. This will be our first visit to this conference and we are really excited as to what it will bring both from a professional level and also being able to get up close with “Barnesy” at the gala dinner. 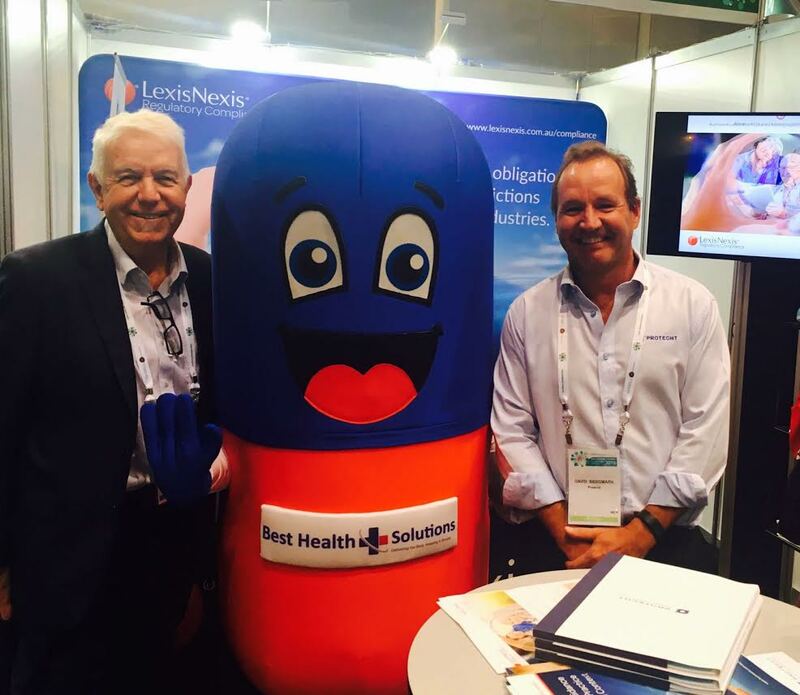 Leading Age Services Australia (LASA) is the national peak body representing all age service providers. They are the only industry peak body acting on behalf of private sector and not-for-profit providers delivering retirement living, home care and residential aged care services. 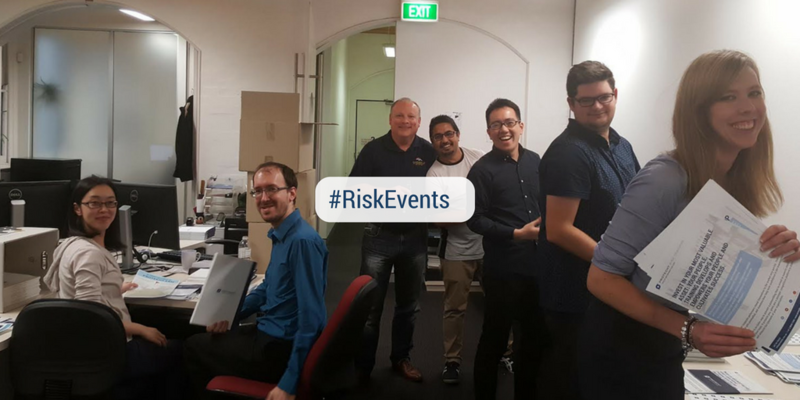 GRCI continues to be a key professional body for compliance professionals across Australia, New Zealand and Asia, and Protecht has provided enterprise risk management training to members as a training partner of the GRCI. 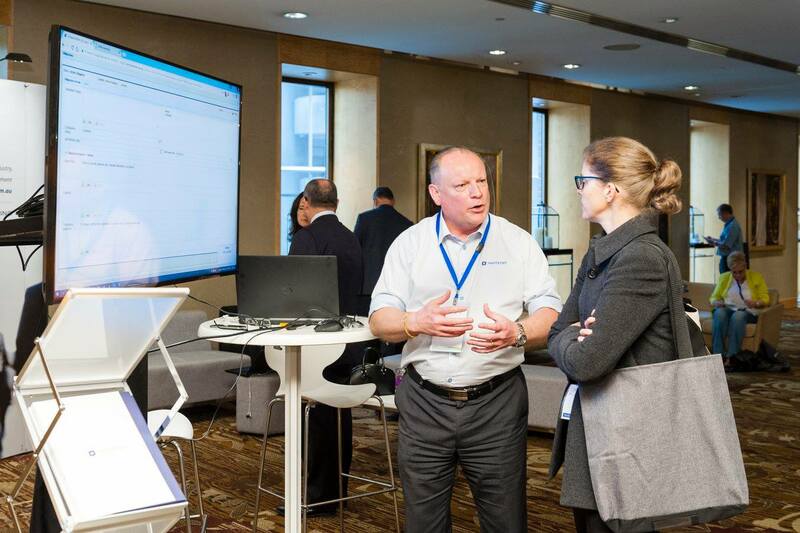 Protecht was proud to be a key sponsor at this year’s conference. 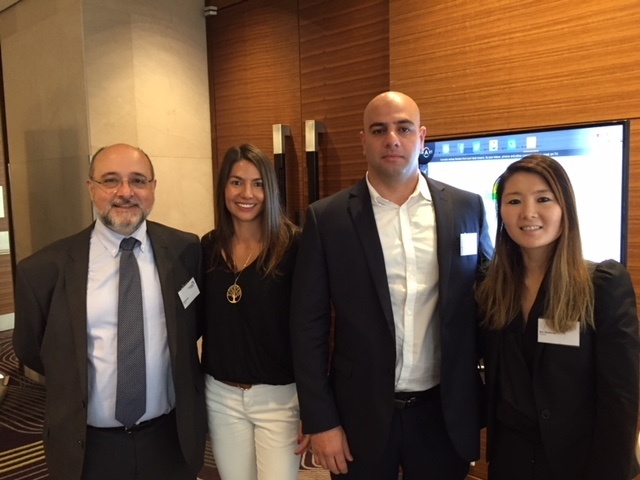 Our first event of the season was the Customer Owned Banking Association (COBA) Conference held in Adelaide. The timing of the event could be considered perfect for the risk management topic as we endured the worst storm that South Australia has seen for many, many years. Fit for Purpose Risk Information Forum. Canberra, 16 March 2016. 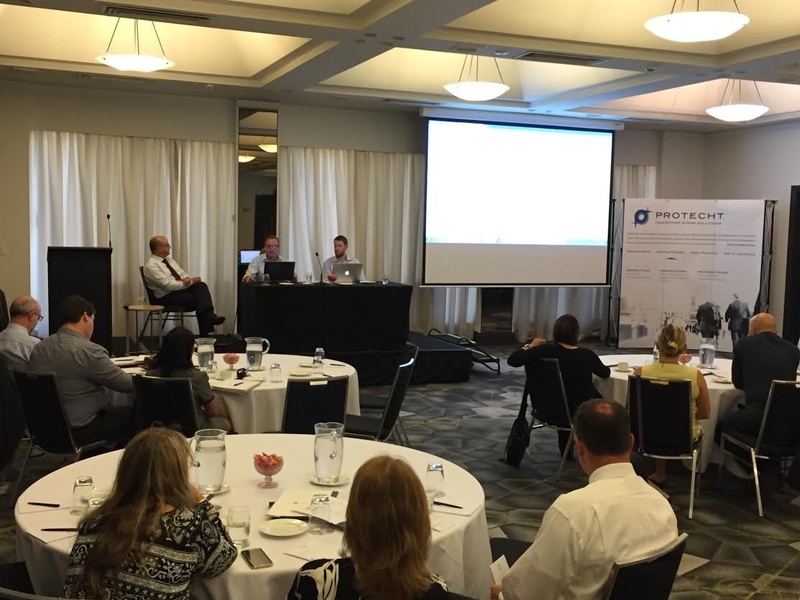 Protecht recently hosted its inaugural Commonwealth Government client user forum coupled with a forum for any government entity seeking information on Protecht.ERM as a 'fit for purpose’ risk information system. 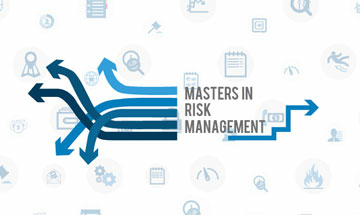 Why The Use Of Enterprise Risk Management Systems Is Increasing? ERM adoption Continues to Rise. The Protecht team has been very active over the past 18 months with a growing number of clients adopting Protecht.ERM as their platform of choice to manage all of their governance, risk and compliance (GRC) needs.